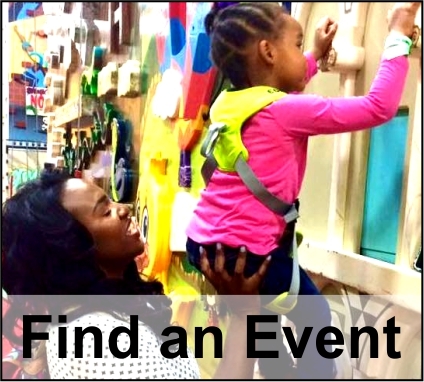 Here you will be able to find everything you need to help you enjoy the greatest job in the world: motherhood! 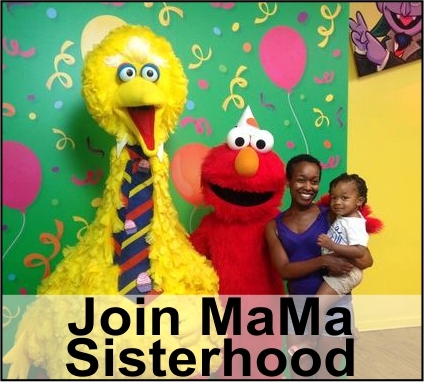 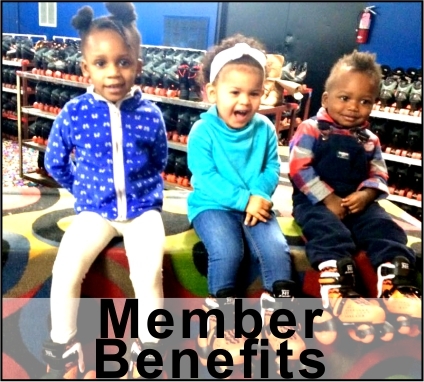 Don’t do it alone, join our sisterhood so that you and your entire family can gain everything from access to our child friendly events, educational and recreational local playgroups, and even time for just us MaMa’s to bond at our MaMa’s Night’s Out! 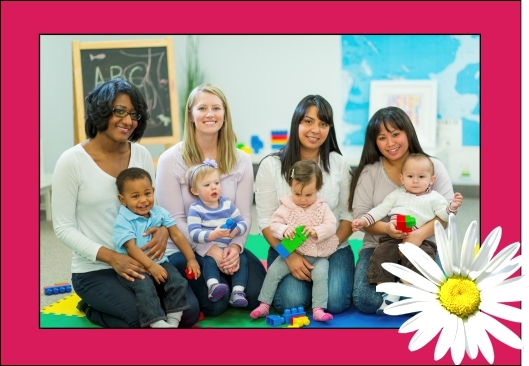 Build a lasting sisterhood with other moms while your child makes his or her first friends in this social support group designed to empower your entire family!